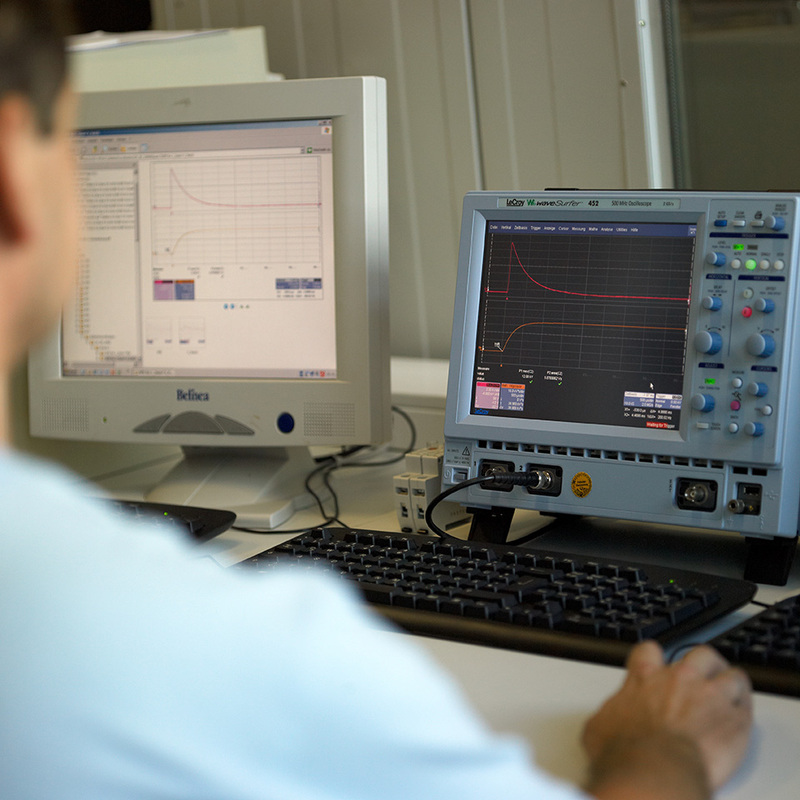 As an accredited test laboratory we draw your attention to the fact, that we do not provide any consultancy services for the product development process itself. CTI has always practiced active membership in both national (OVE) and international (IEC, CENELEC) standardisation activities. That active participation spreads from product committees, with a special focus on protective switchgear and surge protective devices, to installation rules and also include all relevant international committees relevant for laboratories who are acting within the international certification schemes. The activities extend from simple membership up to responsibilities as convenor and chairman in several national and international committees. The Austrian Safety Mark is a synonym for safety and quality of electrotechnical products. OVE certificates facilitate the access to the market on national and international level and are the basis for the necessary EU declaration of conformity for your products. The OVE mark thus sends a signal to all consumers and relevant authorities that the product complies with the legal requirements according to the Low Voltage Directive and the EMC Directive. ENEC is the European Mark for all electrotechnical products and provides product access to markets of all countries in the European Union and EFTA. ENEC shows conformity of products to European Safety Standards (EN). 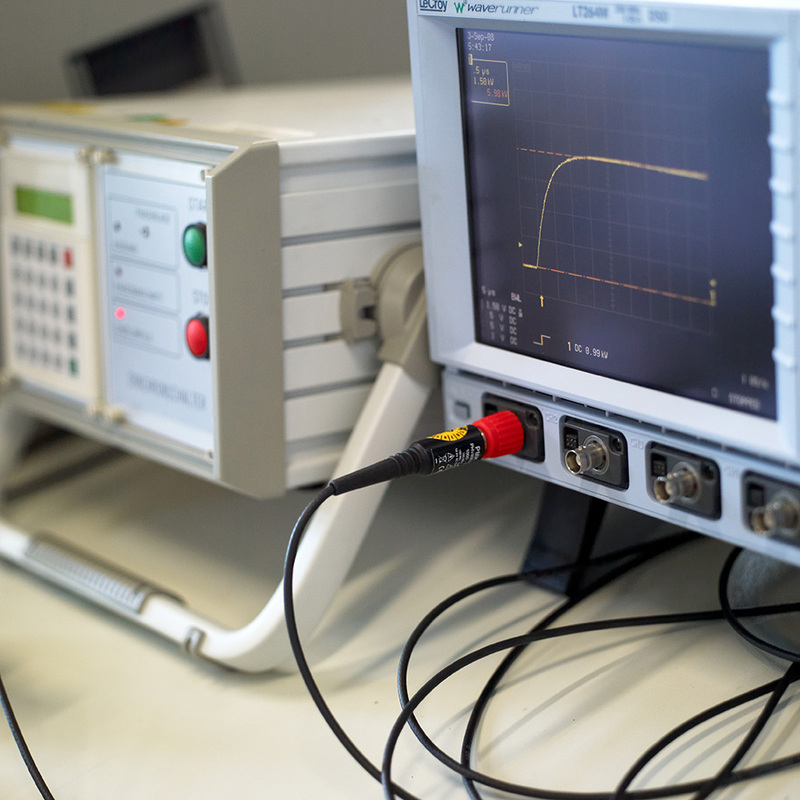 The ENEC Agreement describes the procedure for the granting and use of a commonly agreed mark for certain electrical equipment complying with European Standards. National Certification Bodies (NCBs) adhering to this agreement shall consider products legitimately bearing the ENEC Mark granted by another NCB as bearing the Mark granted by them, and shall act accordingly. As ENEC demonstrates compliance with European Standards, verified by an independent third party, the manufacturer/licensee is at the same time provided with supporting documents to enable the manufacturer to declare compliance with the relevant European Directives and apply the CE-Marking on his products with complete confidence. In short, the agreement implies that the product in question will be type tested in one of the member countries against the relevant European Safety Standards. The NCB which issued the licence is responsible for the surveillance of the production. 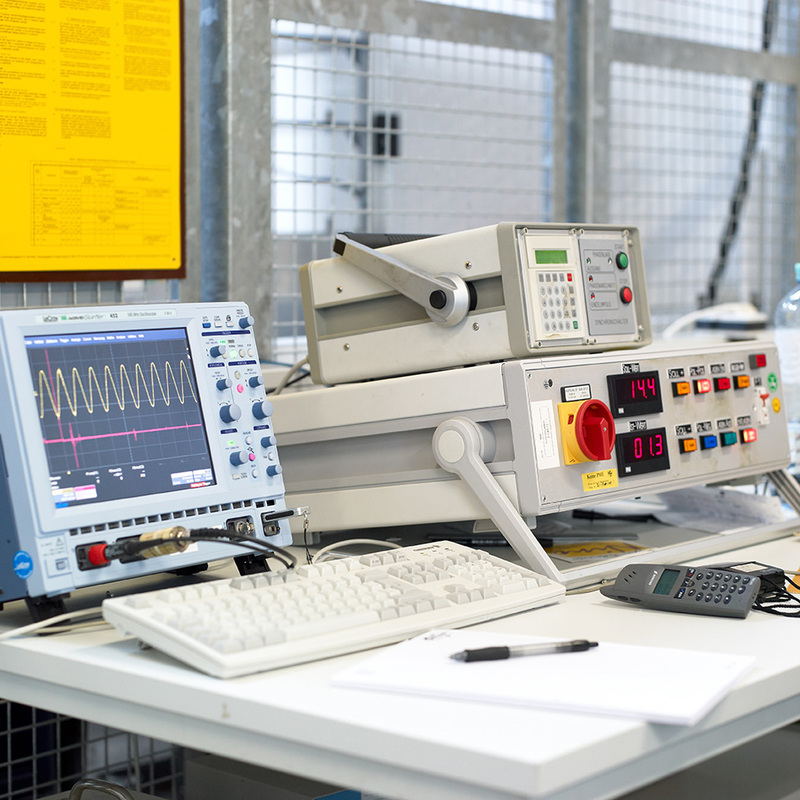 The Certification Body visits the manufacturer on a regular basis to ensure that all necessary routine- and periodic tests are carried out and that the initial conditions verified during the prelicence-factory inspection are maintained. Every two years, product samples for retesting are selected by the NCB in order to check that the product is maintained in compliance with the standard. The CCA Agreement covers electrical products which are tested according to harmonized standards (EN-European Standard or HD-Harmonization Document) and any national deviations that might exist. A primary condition for the application of the agreement is that the product has been manufactured in one of the member countries. In short, the agreement implies that a manufacturer or importer in a member country submits his product for full testing to an accepted testing laboratory in a country adhering to the CCA. When it has been verified that the product conforms to the requirements of current standards and when national approval has been granted, a „Notification of Test Results“ (NTR) is issued together with a Test Report. Basied on this documentation the manufacturer can apply for national approval in any of the member countries. These applications are given high priority to guarantee the applicant a short handling time and avoid duplicate testing when the product is electrically, mechanically and otherwise fully in conformity with the specimen that has been tested in the country where the CCA documents have been issued. This has to be declared in writing (Identity Declaration). The product will be approved if it also complies with particular national requirements, if any. The National Certification Bodies are, however, not obliged to accept NTR´s older than 3 years. 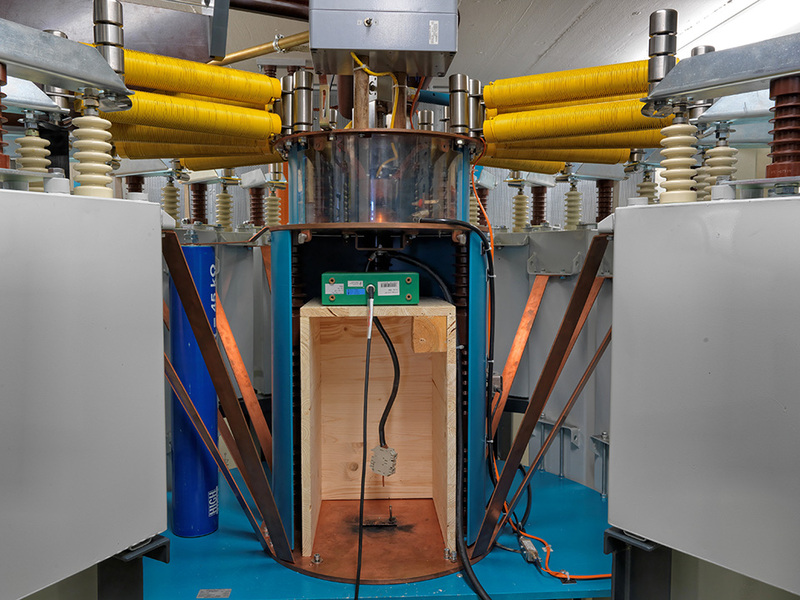 The CB Scheme of the IECEE is an agreement for mutual recognition of test certificates for electrical equipment. The fundamental principle of the scheme is that a manufacturer can obtain a CB Test Certificate for a defined product, which means that a National Certification Body (NCB) has tested the product and found it to be in conformity with the requirements of an IEC standard covered by the agreement. The manufacturer can then present this certificate to the NCBs in other countries whose certification marks he wants to obtain for his products. These applications should be made according to the rules and procedure of the NCBs in question. Each of these NCBs deals with the application according to its own procedures and will issue a license to use its mark when its rules are fulfilled. These rules may differ concerning factory inspection, fee requirements, requirements for a responsible agent etc. When pre-license and/or regular inspection in the manufacturers factory is required by a NCB, this may be delegated to the NCB that has issued the test certificate.